We don’t sacrifice comfort. You’ll find no smoother ride than with the Apache’s flex-frame and pivoting front axles. 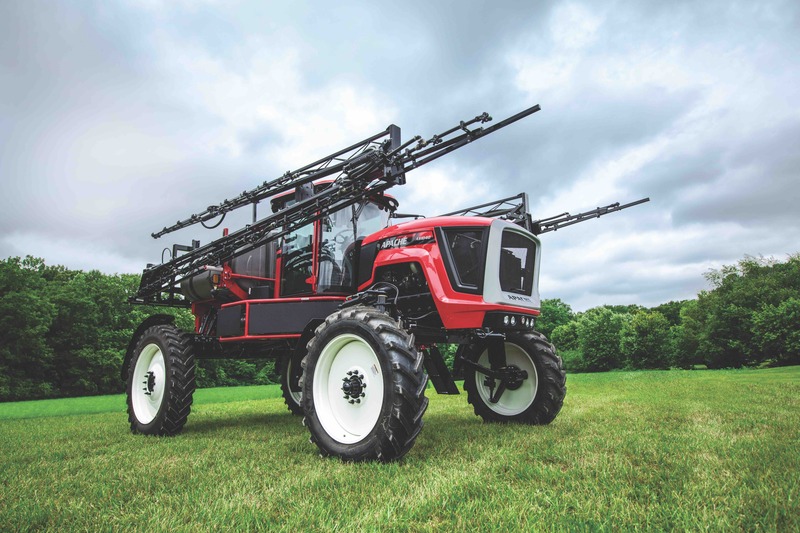 Our 1,000-gallon AS1040 sprayer fits perfectly for most any farming operation size. A durable ZF 6-speed power shifting transmission, equipped with a lock-up torque converter, doubles the engine’s torque. The lock-up function couples the engine to the transmission, creating a direct drive transmission. Our transmissions are battle tested year-round in extreme conditions by world-class off-highway heavy equipment makers. You get the shifting power you need, without the added weight. The Apache flex-frame is great. The frame on the Apaches absorbs a lot of the twists and the bumps in conjunction with the suspension. You can visibly see the frame flexing as it's going across the field. It lasts a lot longer than a fixed-frame because it moves, and the fixed-frame can't move. Switching to the Apache cut my maintenance costs down to little or nothing! When I went to the Apache, it cut my maintenance cost down to little or nothing. I have had no problems with it whatsoever. I don't think there's a better sprayer made. It's just fantastic. Easy Shifting Joystick by ET W.. Ask an Apache Owner: Return on.. The mechanical drive makes it so much more simple and easy to maintain. I know other people that use the hydrostat system and they’re spending so much more time in the shop on maintenance. 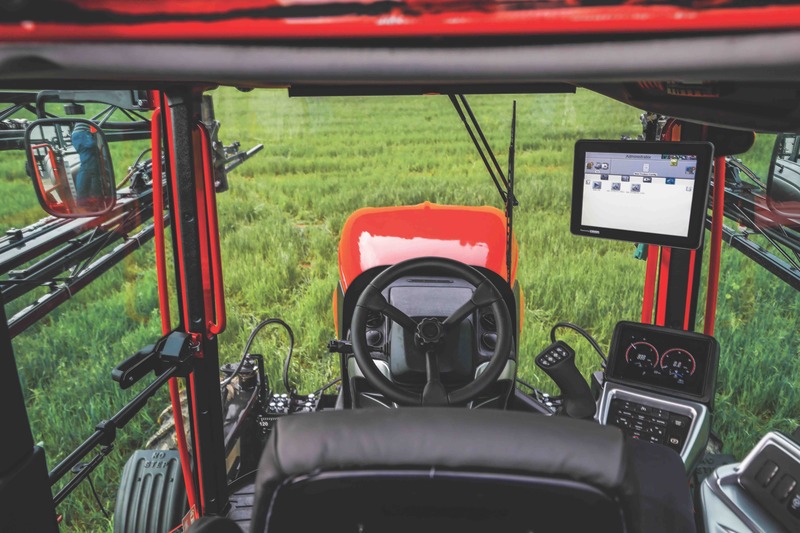 With Apache there’s not a lot of clutter in the cab, it’s very simple and all the electronics are very straightforward. I’ve rarely had a problem with Apache, and if I do it’s usually a quick fix that I can do myself right here on the farm.